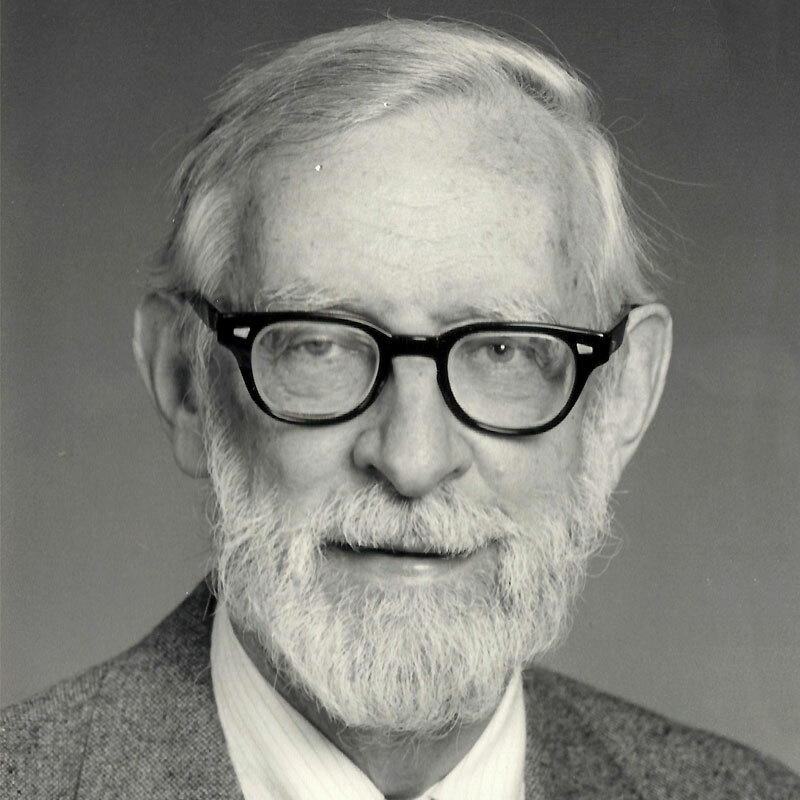 Edwin (Ted) Fenton, professor emeritus of history, joined the Carnegie Institute of Technology (Carnegie Tech) faculty in 1954. He has served under five of Carnegie Mellon's eight presidents and has received the university's highest honor in teaching (the William H. and Francis S. Ryan Teaching Award) and education (the Robert Doherty Prize for Educational Leadership). Author or editor of more than 200 publications, Fenton has also served as director or chair of the Carnegie Education Center, the University Teaching Center, the Center for University Outreach and the Educational Facilities Committee. He was a founding member of the Academy for Lifelong Learning and a lifetime member of the university's philanthropic association, the Andrew Carnegie Society. Fenton spends his summers in Wellfleet on Cape Cod where he fishes, gardens, makes furniture, reads, writes and celebrates life with his wife, Barbara, and assorted offspring, friends and dogs. Fenton’s published works include New History of the United States (1975); Immigrants and Unions: A Case Study: Italians and American Labor, 1870-1920 (1973); and Carnegie Mellon1900-2000, a Centennial History.